Here at Bridge Creek Dental, we are invested in our patients’ long-term oral health. 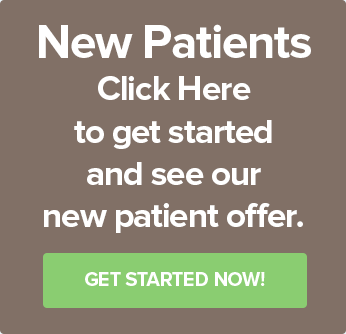 Because of this, we are extending a special offer to all our new patients. This special applies to new patients who complete a comprehensive exam, x-rays, and cleaning. The toothbrush will be given at the completed cleaning appointment. To keep our patients’ oral health in top shape, we would like to offer all new patients a free Oral-B electric toothbrush. 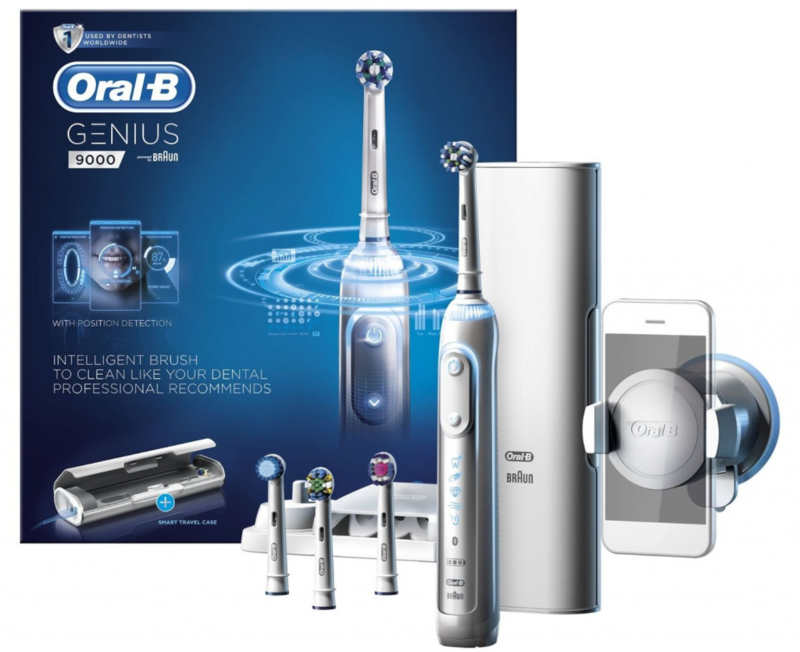 The particular model we are offering is only available to dentists but is comparable to the Oral-B Genius Pro 8000. It has 6 different cleaning modes and can connect wirelessly with the Oral-B app to help track your brushing habits. The toothbrush also has a visual pressure sensor, so you can see how much pressure you are brushing teeth with as you use it. *Not to be combined with any other offer. Patient will recieve toothbrush at cleaning appointment.